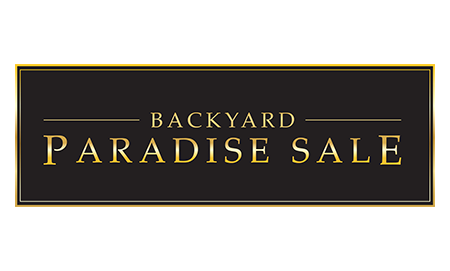 At Coast Spas Lifestyles our impressive selection of outdoor grills are built to last with the highest grade - 304 gauge stainless steel. 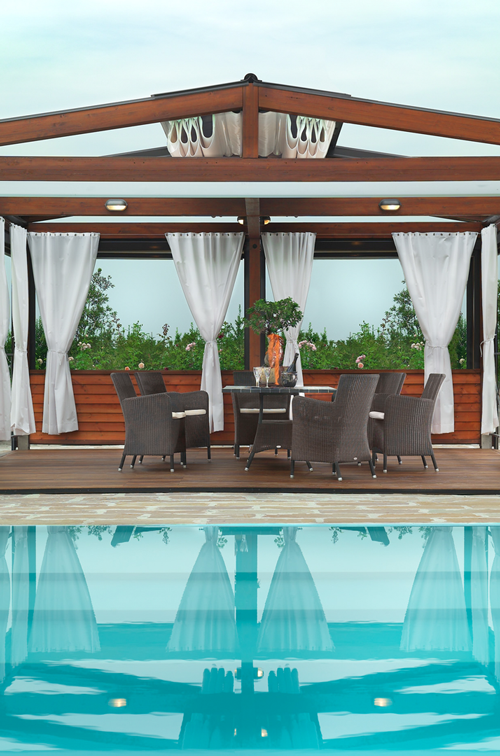 Be confident you're getting the highest quality construction with outstanding features. No room for an island just want a professional style grill fit for a gourmet chef? Our grills will give you everything you need to grill the finest barbecue cuisine in a convenient size. 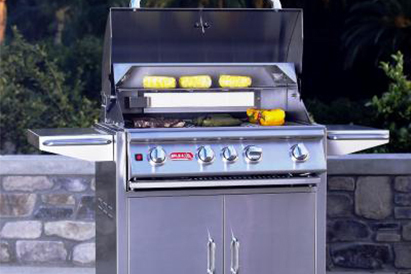 The Angus cart is a 30" 4-Burner Stainless Steel Barbecue Grill with an Infrared Back Burner. This grill cart has room to prepare food and great storage for your tools and propane tank. 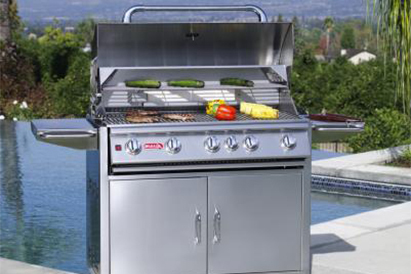 The Brahma Cart is a 38" 5-Burner Stainless Steel Gas Barbecue with an Infrared Back Burner. 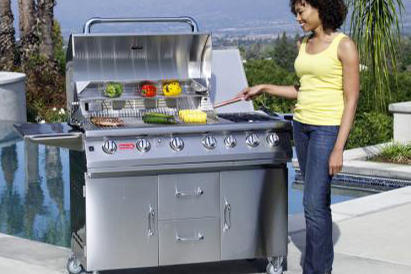 There is lots of room for grilling and plenty of storage under the grill for your propane tank and tools. The 7-Burner Premium cart is the largest and most versatile of all our carts. It has an impressive cooking area, with an Infrared Back Burner, along with extra storage space. The dual Side Burners makes this cart the ultimate grilling station. 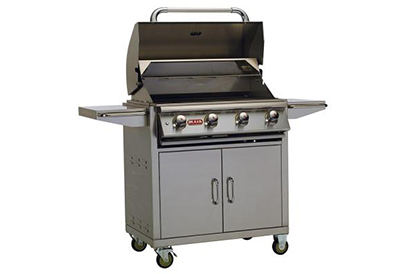 The Lonestar Select cart is a 4-Burner Stainless Steel Gas Barbecue Grill. It has extra storage for a propane tank or other grilling necessities and its food prep areas on either side of the grill leave plenty of room to serve your favourite dishes.